We have developed dawah Training course which maps out the journey you need to take to start doing dawah. 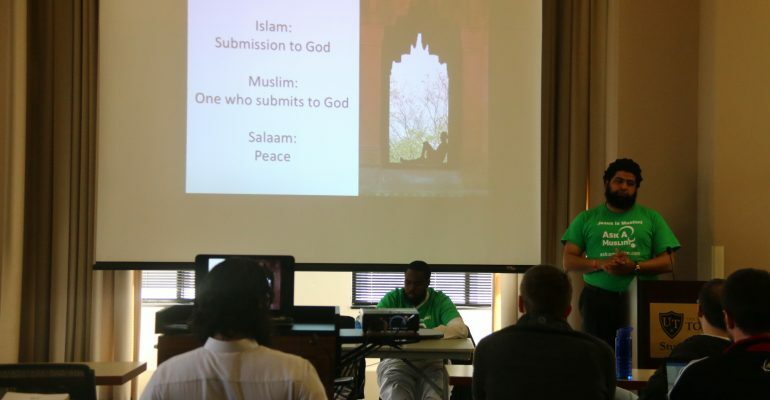 The course includes a step by step process on how to answer and educate non-Muslims co-workers or neighbors. You will get free access to amazing resource on our website and smart phone application.